The Pennsylvania summer camp with a family atmosphere that makes a positive difference. Our summer is spent enjoying activities, but it is our family bond that creates such a special atmosphere unlike any other for our campers. Tradition Night is a huge part of this. Our Program allows campers to both achieve their individual goals and to build memories as a bunk. Explore our seven core activity areas. We provide all of our campers with unique, individual summer experiences. 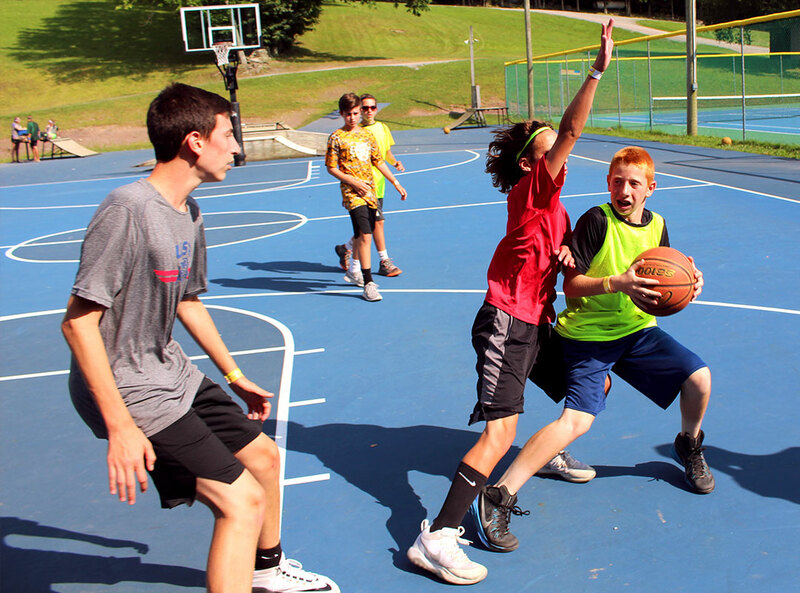 Allows campers to achieve their individual goals and to build bunk memories. Designed for children interested in sleepaway camp for the 2020 summer. 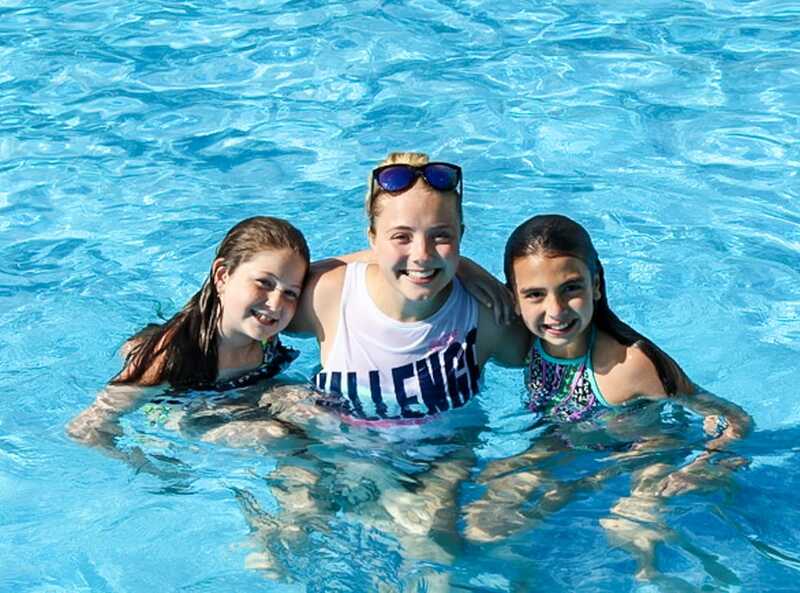 There is a strong feeling of family at Camp Tioga, and everyone, staff and campers alike, becomes part of our Camp Tioga family.